This morning I had the pleasure of taking 16 Court Lane Junior School pupils to the Food bank in Portsmouth to deliver our Harvest contributions. We had a tour and learnt about the valuable work done to support families and individuals, in the local area. Our Harvest collection has boosted the stocks, as they were running desperately low on supplies to give out. In fact, we have collected so much that only half was delivered today as we couldn’t fit it all in the minibus. 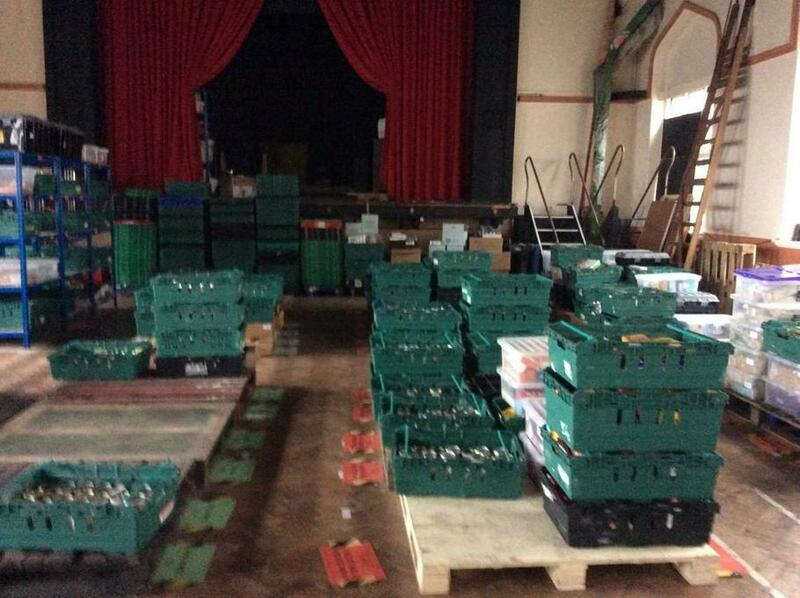 Thank you to everyone for your generosity as it makes a huge difference to the food bank. Also thank you to the children who behaved beautifully throughout and were a credit to the school.